Amazon has got this 5 lb. 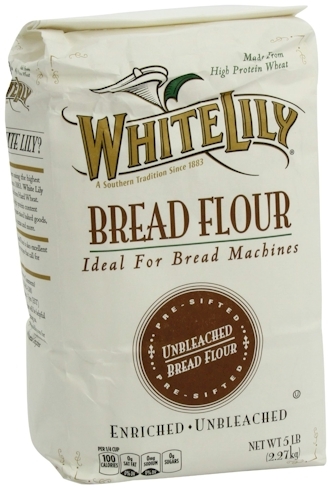 bag of White Lily Bread Flour for as low as $2.36 shipped with Amazon's Subscribe & Save discounts. This flour got 4.6 out of 5 stars over 224 customer reviews. You can order up to 4 of these 5 lb. bags in one Subscribe & Save order. 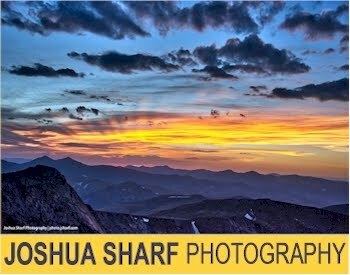 $2.36 with the 15% Subscribe & Save discount, if you can take delivery of 5 or more active subscriptions in one month. 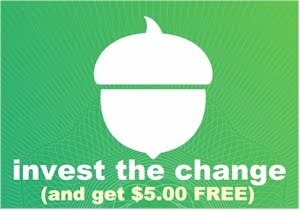 $2.64 with the standard 5% Subscribe & Save discount.